Viet Nam’s central coastal city of Da Nang and the adjoining town of Hoi An are hosting the third Asia-Pacific Economic Cooperation (APEC) Senior Officials Meeting and related meetings. 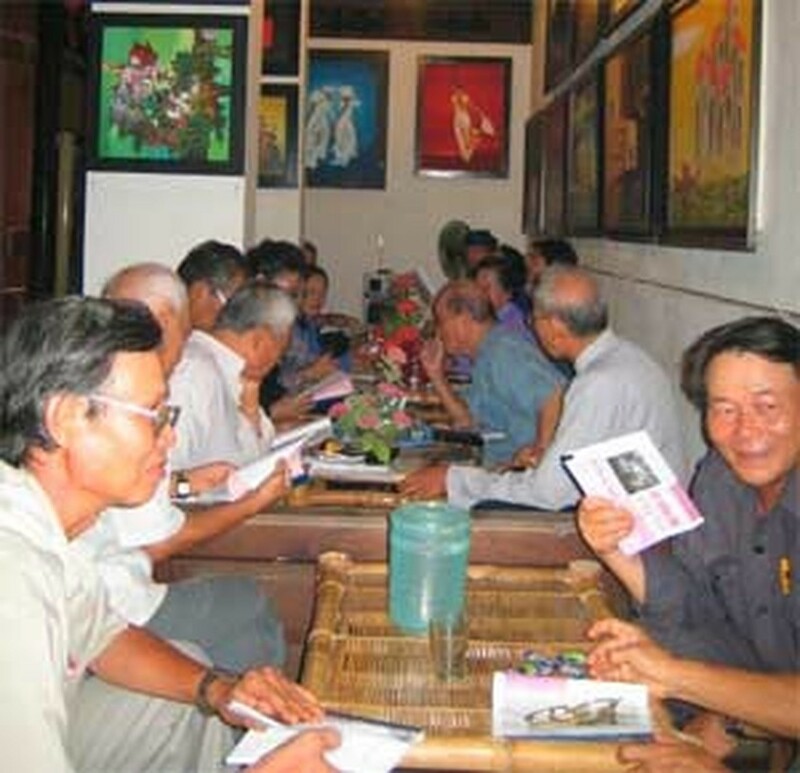 The event goes hand in hand with many cultural activities performed by Vietnamese artists. SOM III was set for September 6-17 but started two days earlier due to technical issues in organizing the event. Lasting 14 days, it is the longest of this year’s APEC Senior Officials Meetings. The others have taken place or are planned in 12 days. 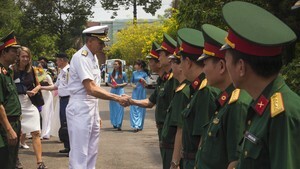 By Monday, 1,103 delegates arrived in Da Nang and Hoi An to attend SOM III, including 329 Vietnamese. An additional 200-300 will come to the two places in the next few days, so the total will be 1,400-1,500. Meanwhile, about 1,500 delegates attended SOM I and 1,200 participated in SOM II. Quang Nam Province, home to the ancient town of Hoi An, has been organizing two nighttime festivals on September 6 and 15 on the occasion of SOM III. 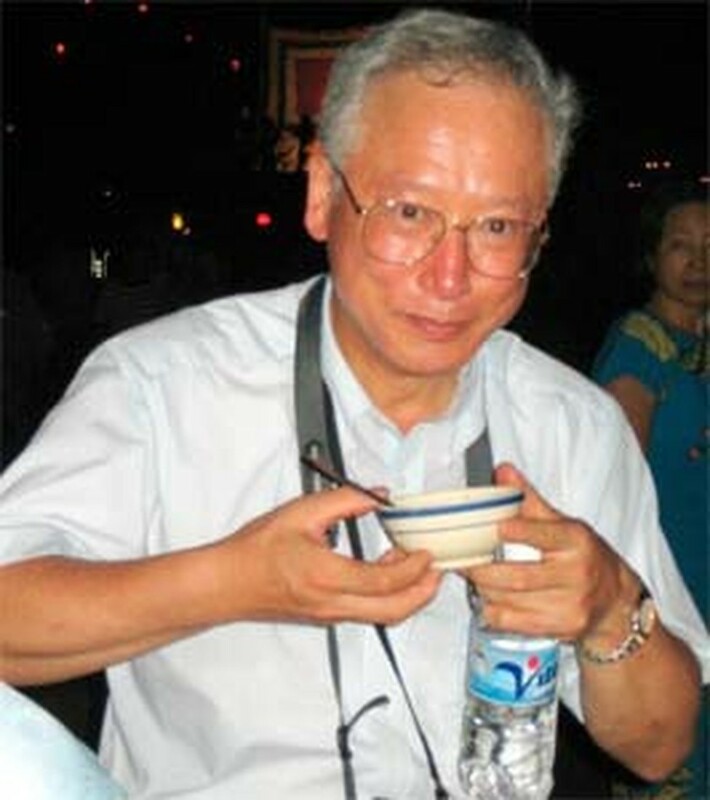 Lantern shows, folk songs and other performances on the full moon night of September 6 satisfied the eyes of more than 70 foreign delegates and about 130 Vietnamese ones. Meanwhile, the second night festival is planned to serve 200-300 foreign delegates and about 200 Vietnamese ones. Da Nang City authorities are organizing four nighttime variety shows on September 7, 9, 11 and 13, introducing Vietnamese traditional music to the international community. Besides, on September 16, delegations participating SOM III will compete in a contest to show their talent.